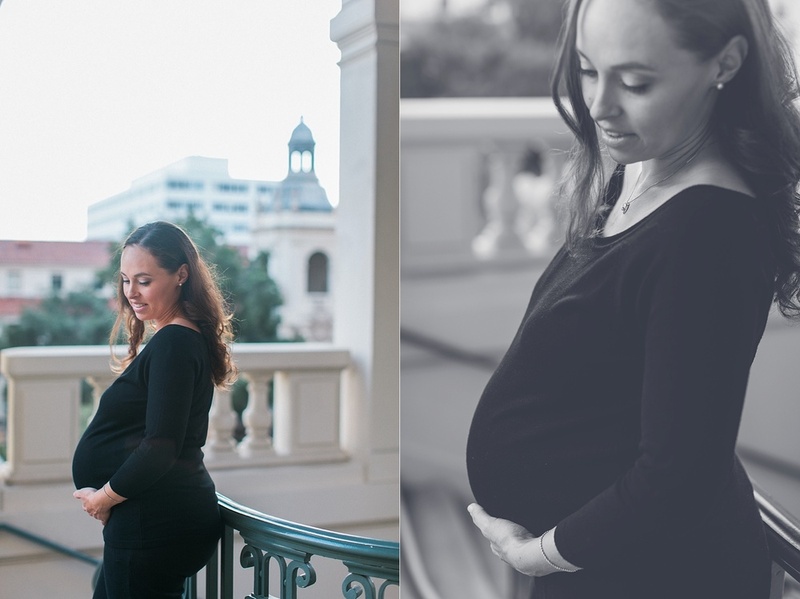 Christina envisioned a stylish, modern, classy maternity shoot, and the Pasadena City Hall was the PERFECT location! 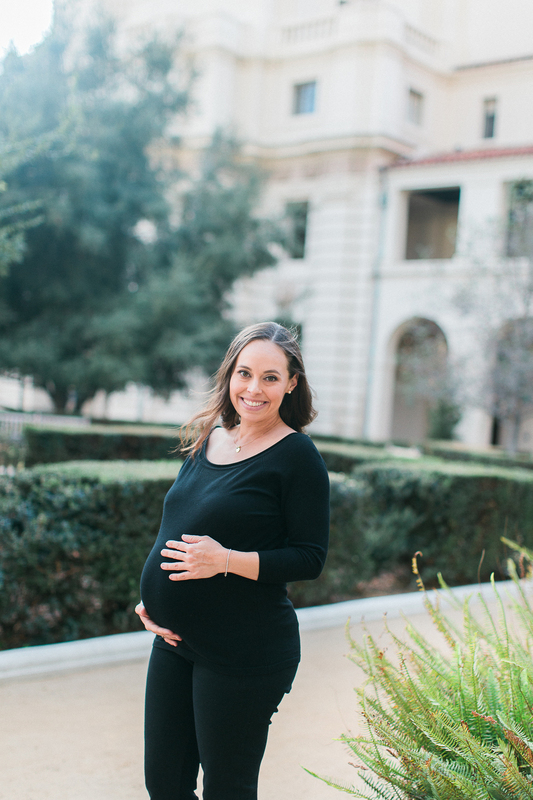 She rocked it in her all black and high heels, and seriously looked like a vogue momma! To book your own photo session, send me a note! 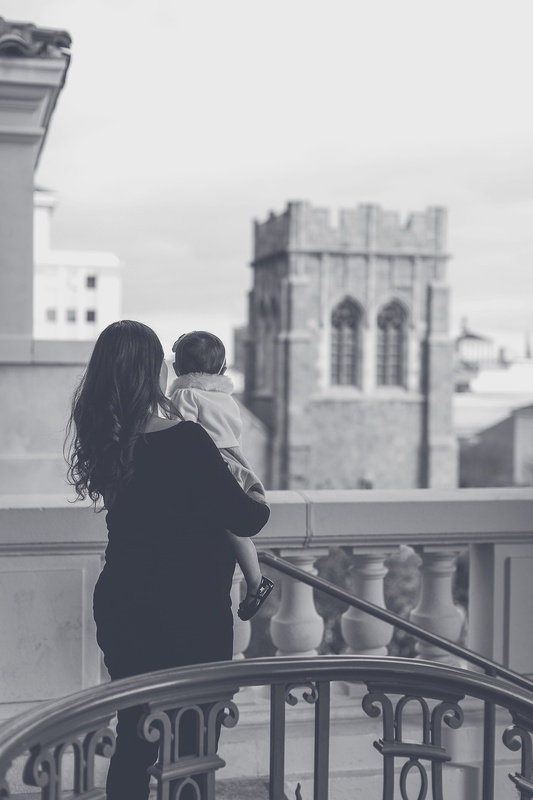 You'll be the first to hear of new products, mini sessions, and fun little adventures. How did you come across my little business? Instagram, Google, Facebook, a friend? I always love to know!